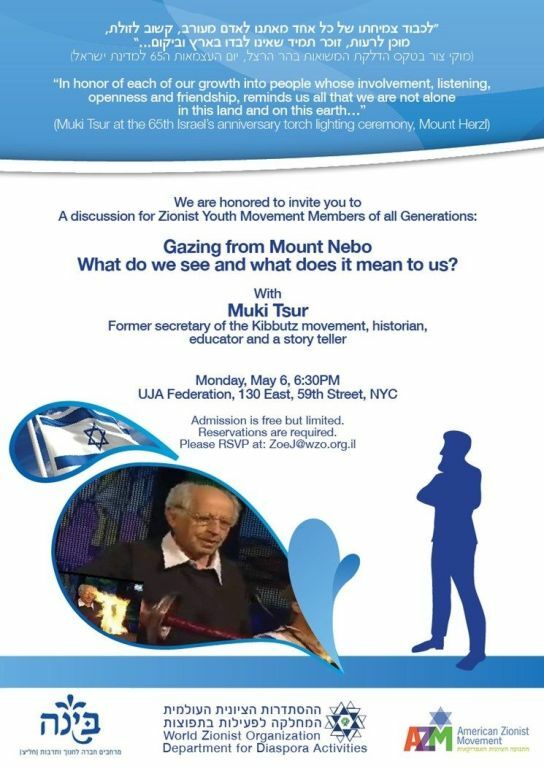 Muki Tsur, educator and raconteur, will address the theme: Gazing from Mount Nebo, with former students and youth movement participants from across the generations. 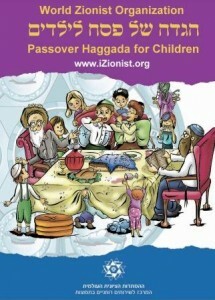 This is an extraordinary opportunity to hear one of Israel’s leading educational thinkers and story-tellers.  This Yom Ha’atzmaut (Israel Independence Day) Muki was one of the 12 individuals who was asked to light one of the torches on Mount Herzl at the official public celebration, a high honor. Join us for an evening to savor and remember. There is no charge to participate, but you must register.